Gordon Bell, CFA, is EVP at Bedford Stuyvesant Restoration Corporation, the nation’s first community development corporation, started by Bobby Kennedy. He oversees several divisions, including real estate development, the Brooklyn Business Center and sustainability initiatives. Mr. Bell gained experience at Wall Street firms including JP Morgan, Prudential, Citibank, Legacy Growth Partners, Utendahl Capital and Lehman Brothers. Gordon has held positions as Business Developer, Portfolio Manager, Trader, and Director of Finance in his long tenure on Wall Street. Gordon earned his A.B. with honors from Harvard College, his MBA from Harvard Business School, and a Rotary International Fellowship to the University of Mexico. He also earned his Chartered Financial Analyst (CFA) designation in 1993. He is a member and officer (Chair, Treasurer and Secretary) to several organizations including the Ralph Lauren Cancer Center, the New York Real Estate Chamber, North General Hospital, Literacy Partners, the Industrial Development Agency of New Rochelle, and the Harvard Class of 1983. Gordon is a member of the Council on Foreign Relations. He has humbly received honors and recognition by various publications and non-profit associations. Evan Rose is co-founder and president of The Steve Fund, the nation’s only organization focused on supporting the mental health and emotional well-being of college students of color. Evan came up with the idea of starting the Fund days after the passing of his brother and best friend, Steve, who died from mental illness in 2014. Steve had received a masters in psychology and was deeply supportive of the well-being of others. The Steve Fund is the legacy of a gifted, loving, and compassionate young man who felt called to help others. The Fund works with colleges and universities, outstanding non-profits, researchers, students, emerging adults, mental health practitioners and experts, and with groups serving diverse populations to stimulate dialogue and promote effective programs and strategies that build understanding and assistance for the mental and emotional health of the nation’s students of color as they enter, matriculate in, and transition from higher education. Its core pillars are knowledge building, programs and partnerships, youth engagement, and tech innovations. The Steve Fund’s work has been featured in the Wall Street Journal, Diverse Magazine, The Chronicle of Higher Education, The Huffington Post and The Harvard Crimson. Evan graduated from Harvard College in 2009 and lives in New York with his wife and the world’s most adorable little girl. He is the founder of Rose Digital, NYC. 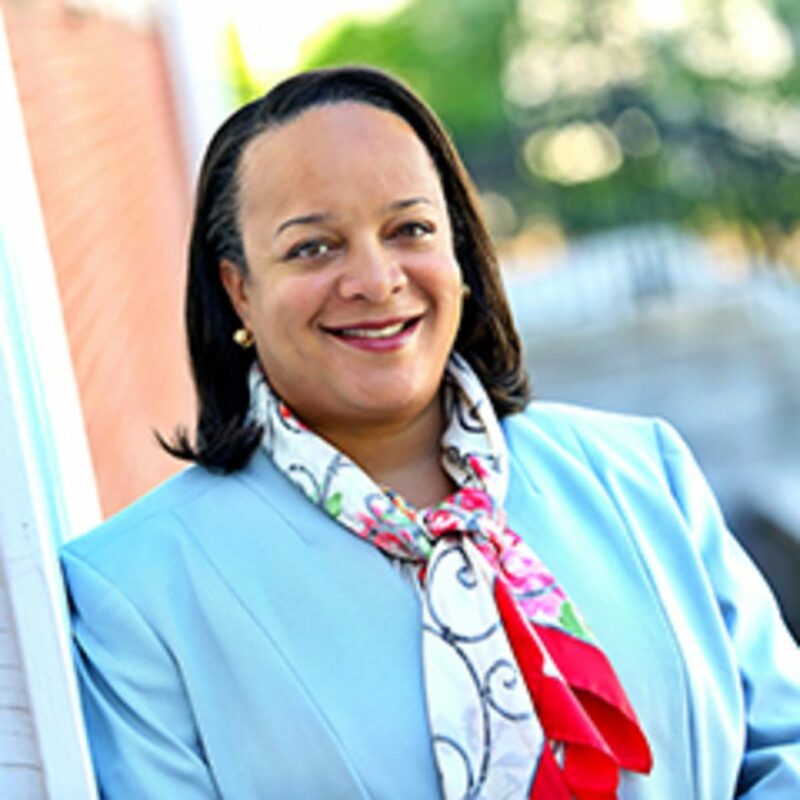 Dean Bridget Terry Long, Saris Professor of Education and Economics, is the 12th Dean of the Harvard Graduate School of Education (HGSE). A member of the HGSE faculty since 2000, Long served as academic dean from 2013 to 2017 and was previously the faculty director of the Ed.D. and Ph.D. programs from 2010 to 2013. Dr. Wilson currently serves as Senior Advisor and Strategist to the President at Harvard University. He assumed that role in April 2018 after spending much of 2017 as “President in Residence” at the Harvard Graduate School of Education where he conducted research for a book about the future of American higher education with an emphasis on the nation’s historically black colleges and universities. Dr. Wilson served as the 11th President of Morehouse College. With a turnaround in mind, he led a team to successfully increase applications, stabilize and expand enrollment, and elevate the graduation rate. On his watch, alumni giving doubled, annual advancement returns grew by 41 percent, and trustee cash giving tripled. His new embrace of students helped to shape the College’s fourth Rhodes Scholar in 2016, and his creative work with Silicon Valley executives helped lead Forbes Magazine to name Morehouse as the 5th Most Entrepreneurial College in 2015. For the first time in its history, Morehouse College hosted a sitting President of the United States, when President Barack Obama served as commencement speaker in 2013. 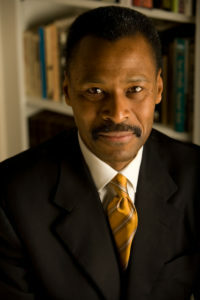 Prior to his leadership of Morehouse, Dr. Wilson served as the executive director of the White House Initiative on HBCUs. Between 2001 and 2009, he was as an Associate Professor of higher education in the Graduate School of Education at the George Washington University, and the Executive Dean of GW’s Virginia Campus. He started his career in 1985 at the Massachusetts Institute of Technology, where he served for 16 years in various roles, ultimately as Assistant Provost and director of Foundation Relations. Dr. Wilson received a B.A. from Morehouse College, a Master of Theological Studies degree from the Harvard Divinity School, and both Master’s and Doctoral degrees in Administration, Planning and Social Policy from the Harvard Graduate School of Education. 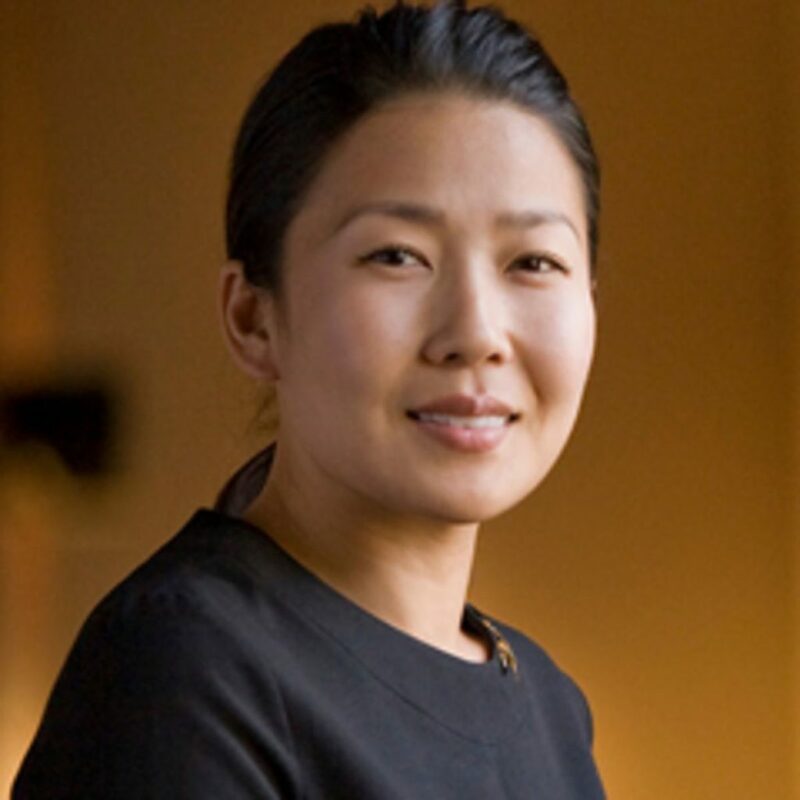 Dr. Josephine Kim has a dual faculty appointment in Prevention Science and Practice/CAS in Counseling programs at the Harvard Graduate School of Education and in the Department of Oral Health Policy and Epidemiology at Harvard School of Dental Medicine. She is also on faculty at the Center for Cross-Cultural Student Emotional Wellness at Massachusetts General Hospital. She is a Licensed Mental Health Counselor and a National Certified Counselor whose clinical skills and experiences span many contexts including residential facilities, community agencies, and public and private schools. 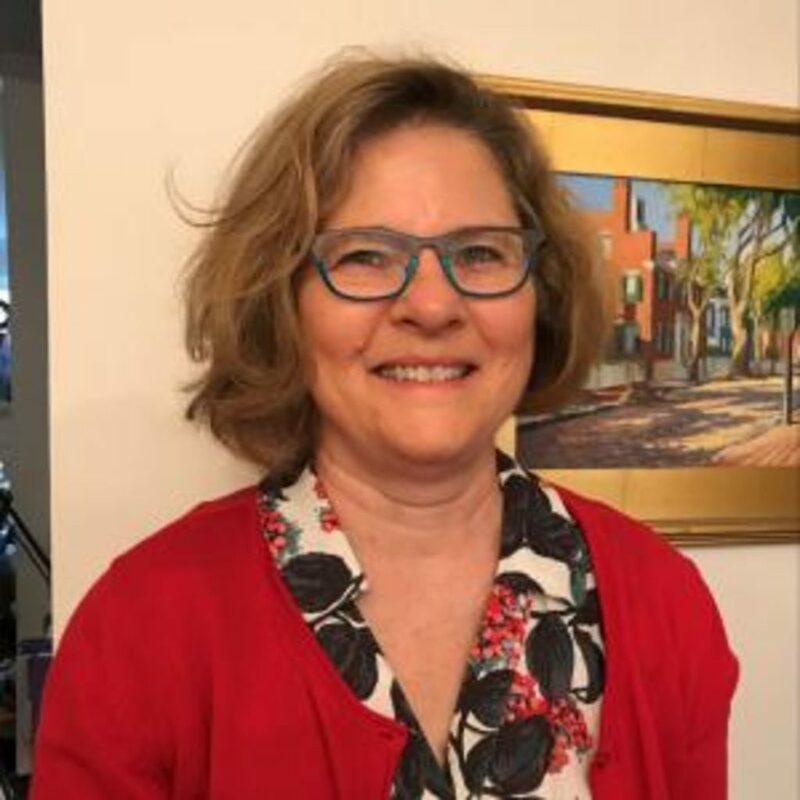 She has worked with multicultural populations through individual, group, and family counseling and has taught students of all ages in varied educational contexts, including private and public language schools and private and public colleges and universities. Kim has provided professional consultation and expertise on multicultural, mental health, career development, and educational issues to various media sources in Asia and in the U.S. She is USA Today’s collegiate case study expert on school violence and has been featured in EBS (Educational Broadcast System) and KBS (Korea Broadcast System) programs in Korea related to developmental and mental health issues of youths. Kim is the keynote speaker at 70-100 parent, teacher, counselor, and youth conferences yearly in Asia and in the U.S. She has been called upon during national crises, deployed by the Substance Abuse and Mental Health Services Administration of the federal government to work with Katrina victims during the summer of 2006 and Virginia Tech in the spring of 2007, directly following the campus violence. She is also the founding executive director of a nonprofit organization that aims to educate Asian Americans on issues of spirituality, cultural and racial identity, intergenerational conflicts, cross-cultural advocacy, mental health, and career development issues. She is a former resident fellow in the Administrative Fellowship Program at the Office of the Assistant to the President for Institutional Diversity and Equity at Harvard University and is the Director of Diversity and Inclusion at Harvard School of Dental Medicine. 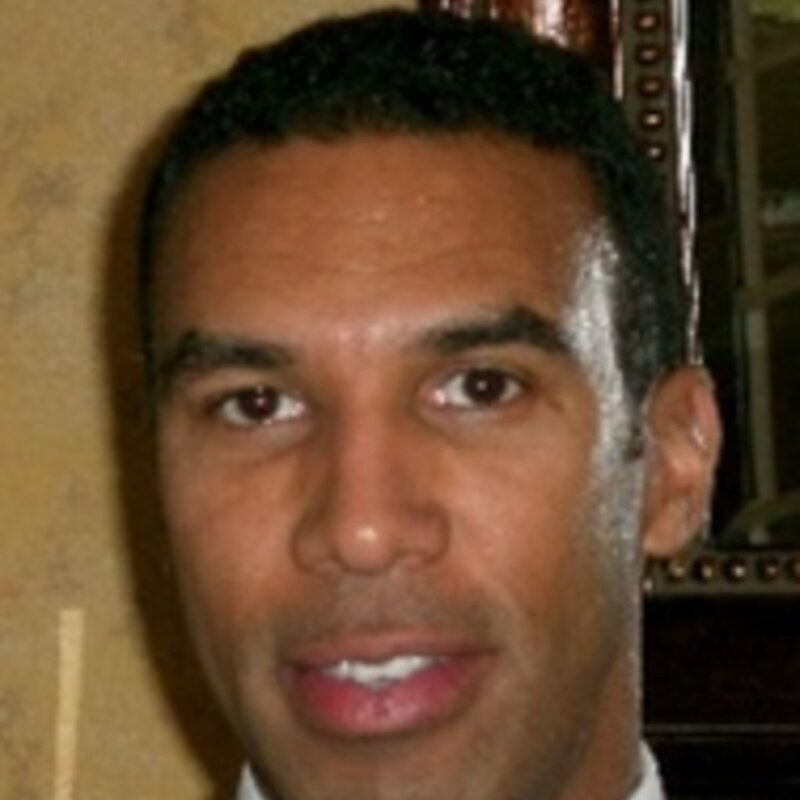 Dr. Anthony Jack, junior fellow at Harvard Society of Fellows, assistant professor of education at Harvard School of Education, assistant professor at Radcliffe Institute for Advanced Study. Dr. Anthony Abraham Jack (Ph.D., Harvard University, 2016) is a junior fellow at the Harvard Society of Fellows and assistant professor of Education at the Harvard Graduate School of Education. He holds the Shutzer Assistant Professorship at the Radcliffe Institute for Advanced Study. His research documents the overlooked diversity among lower-income undergraduates: the Doubly Disadvantaged—those who enter college from local, typically distressed public high schools—and Privileged Poor—those who do so from boarding, day, and preparatory high schools. His scholarship appears in the Du Bois Review, Sociological Forum, and Sociology of Education and has earned awards from the American Sociological Association, Eastern Sociological Society, and the Society for the Study of Social Problems. Jack has held fellowships from the Ford Foundation and the National Science Foundation and was a 2015 National Academy of Education/Spencer Foundation Dissertation Fellow. 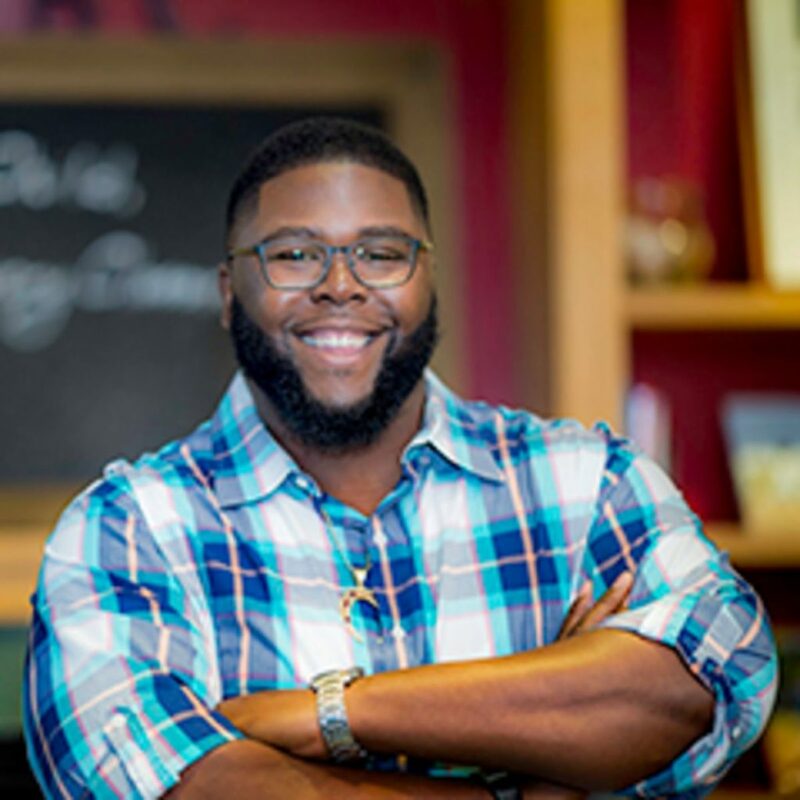 The National Center for Institutional Diversity at the University of Michigan named him a 2016 Emerging Diversity Scholar. 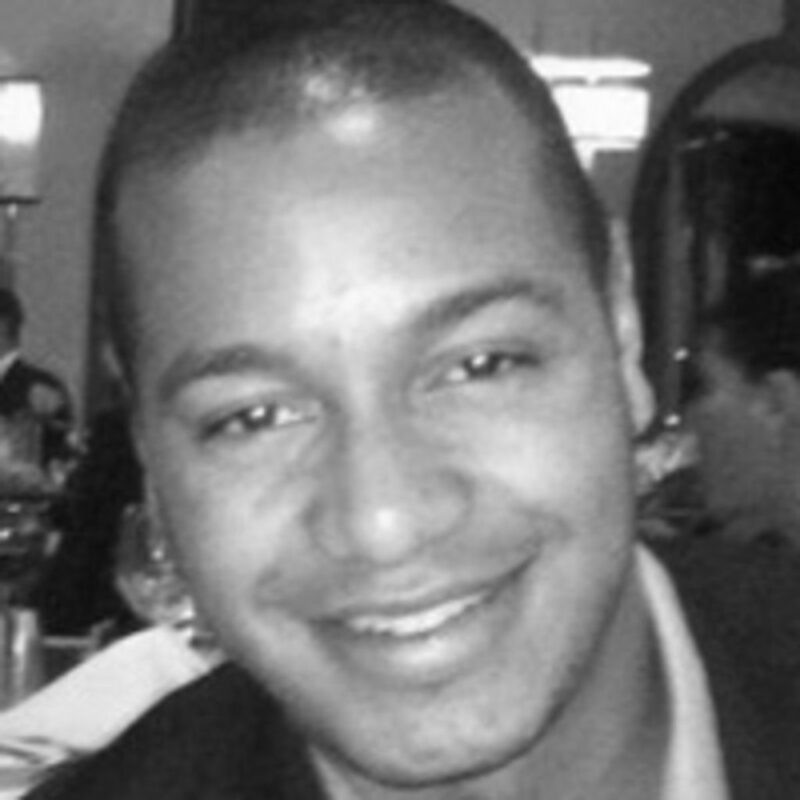 The New York Times, Boston Globe, The Atlantic, The Huffington Post, The National Review, The Washington Post, The Hechinger Report, American RadioWorks, and NPR have featured his research and writing as well as biographical profiles of his experiences as a first-generation college student. His first book, The Privileged Poor: How Elite Colleges Are Failing Poor Students, will be released in February 2019 with Harvard University Press. Dr. Rivera is an associate professor of counselor education at Queens College, City University of New York. A counseling psychologist by training, his practical work in higher education includes college counseling, academic advising, multicultural affairs, and leadership development. Dr. Rivera’s research focuses on cultural competency development and issues impacting the marginalization and wellbeing of low-income/first-generation college students, people of color, and oppressed sexual orientation and gender identity groups, with a focus on microaggressions. 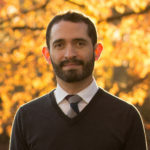 Dr. Rivera is an adviser to The Steve Fund, faculty with the Council for Opportunity in Education, board co-chair of CLAGS: The Center for LGBTQ Studies, on the executive committee of The Society for the Psychological study of Lesbian, Gay, Bisexual, and Transgender Issues, and on the American Psychological Association’s Committee for Sexual Orientation and Gender Diversity. Dr. Rivera holds degrees from Teachers College, Columbia University, Johns Hopkins University, and the University of Wyoming. 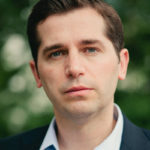 He has worked and trained at a variety of institutions including the University of Pennsylvania, the New School University, the Jack Kent Cooke Foundation, and the Addiction Institute of New York. He has received multiple recognitions for his work from the American Psychological Association, the American College Counseling Association, and the American College Personnel Association. Deanna Lee has spent her career working across communications, journalism, new media, and public engagement. 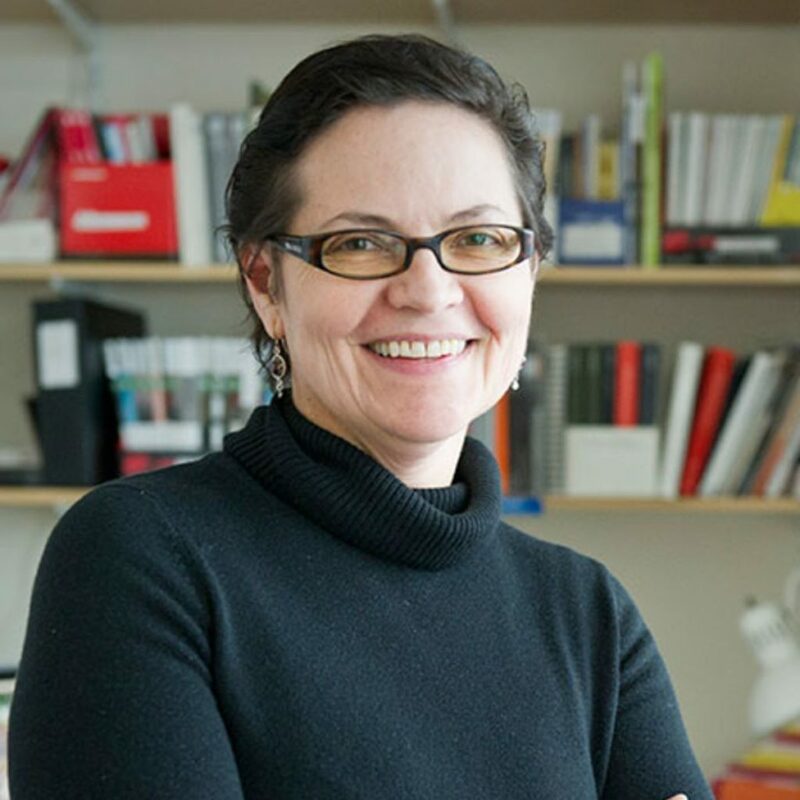 Currently Visiting Professor of Media Studies at John Cabot University in Rome and Senior Adviser to Carnegie Corporation of New York, she served as Carnegie’s Chief Communications and Digital Strategies Officer until 2016, when she became a visiting artist at the American Academy in Rome writing about her family’s struggles with mental health challenges. As Vice President for Communications and Marketing at The New York Public Library, she created and launched Biblion: The Boundless Library, Apple’s 2011 free Education iPad app of the year. Lee’s work in broadcast journalism included serving as ABC Nightline’s overseas producer reporting and producing stories from the former Yugoslavia, the Middle East, Europe, Eastern Europe, Russia, and Australia. In Africa, she covered famine and the U.S. deployment in Somalia, Nelson Mandela’s election, and AIDS in Uganda. In Asia she reported on environmental concerns, the death of Deng Xiaoping, the Hong Kong handover, and the resurgence of Shanghai as a world financial center. Eventually serving as a Senior Producer/editor at ABC’s World News Tonight with Peter Jennings, she is the recipient of eight news and documentary Emmy Awards and a duPont-Columbia Award. In 2013, she was elected to Harvard University’s Board of Overseers. Dr. Barbara Lewis is a psychiatrist who has trained in Adult, Adolescent and Child Psychiatry as well as psychoanalytic training with adults, children and adolescents. She has spent her career working in college and university counseling centers, beginning with her residency and fellowship training at Yale University. She was the staff psychiatrist at Wellesley College for 12 years, a staff psychiatrist at Boston University for 5 years before coming to Harvard in 2012 where she was a full-time psychiatrist working with students for 3 years. Barbara became the acting chief of CAMHS in the spring of 2015 and was moved into the position formally in January of the following year. The CAMHS staff has grown significantly in the past few years and continues to create a more diverse staff. Dr. Silvia Domínguez, PhD, MSW, specializes in the welfare of women, children and minority populations in the United States and abroad, with additional emphasis on sexual and gender-based violence, race relations and immigration issues. She serves as an associate professor of sociology and human services in the Department of Sociology and Anthropology, Northeastern University, where she is also a faculty fellow at the Urban Health Research Institute, the Women’s, Gender, and Sexuality Studies Program, and the Brudnick Center for the Study of Conflict and Violence. Among numerous research reports, articles and reviews, Dr. Domínguez is the author of Getting Ahead: Social Mobility, Public Housing and Immigrant Networks (New York University Press, 2011), an examination of the lives of Latina immigrants in greater Boston. She also co-edited a book with Bettina Holstein, Mixed Methods with Social Networks coming out with Cambridge University Press in 2013. She has also published several articles in peer-reviewed journals on immigration, social networks and mental health, in addition to essays in edited volumes. She was also an invited team member of the task force which developed the 2009 National Mental Health Policy for the Republic of Liberia, Ministry of Health and Social Welfare. Under the auspices of the Chester Pierce Division on Global Psychiatry Program, Massachusetts General Hospital and the Harvard Medical School, it was Liberia’s first comprehensive and integrative policy recognizing and addressing the diverse mental health care needs of the country’s population at large. Dr. Dominguez also serves as an independent Forensic Evaluator for the State of Massachusetts, and has been recognized by the United States Census Bureau as an Ethnography expert in low-income populations. Silvia Dominguez graduated with a BA in sociology and psychology from Boston College and a Masters in forensic psychiatric social work from the Boston College Graduate School of Social Work. She received a PhD in sociology and social welfare policy at Boston University. Prior to working at Northeastern University, she directed the psychiatric services at Massachusetts Correctional Center at Norfolk. She also directed substance abuse, and mental health programs. She grew up in Chile and has also lived in France and Montreal. She is fluent in English and Spanish and almost fluent in French. Dr. Hahm is the Chair of Social Research at the Boston University School of Social Work. Her areas of expertise include behavioral health, mental health and addictions; clinical research methods; health and public health; program evaluation methods; trauma and violence. 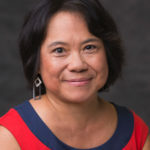 Her practice and scholarly foci include HIV/STI infections among Asian Americans, acculturation, health risk behaviors (tobacco use, binge drinking, sexual activity); health care utilization among Asian American adolescents and sexual minority populations; health status and health care utilization among people with mental illness. Jenny Hsi is a Doctor of Public Health (DrPH) candidate at Harvard T.H. Chan School of Public Health. Her doctoral thesis research examines the social, emotional, and identity development experiences of Chinese international students in the US, with the aim of empowering student communities and improving programs and services at universities. 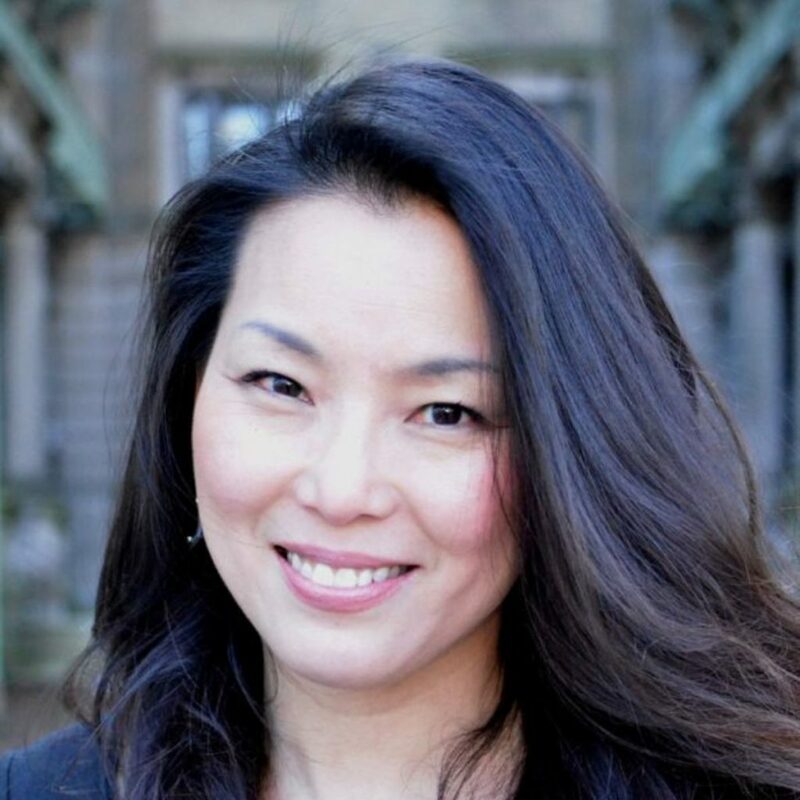 She is an organizer of the “Let’s Talk!” annual conference at the Harvard Graduate School of Education, which promotes the success and wellbeing of Asian Pacific Islander students. 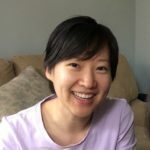 Jenny is also a member of The Genki Spark, a Boston-based Asian women’s arts and advocacy group that uses Japanese taiko drumming, personal stories, and creativity to build community and advocate respect for all. Prior to graduate school, Jenny has worked in Beijing, China on HIV epidemiology research and tobacco control policy and advocacy. She grew up in Hsinchu, Taiwan and Vancouver, Canada. Dr. Nock received his Ph.D. in psychology from Yale University (2003) and completed his clinical internship at Bellevue Hospital and the New York University Child Study Center (2003). Nock’s research is aimed at advancing the understanding of why people behave in ways that are harmful to themselves, with an emphasis on suicide and other forms of self-harm. His research is multi-disciplinary in nature and uses a range of methodological approaches (e.g., epidemiologic surveys, laboratory-based experiments, clinic-based studies, and ecological momentary assessment) to better understand how these behaviors develop, how to predict them, and how to prevent their occurrence. This work is funded by grants from the National Institutes of Health and several private foundations, and has been published in over 250 scientific papers and book chapters. Nock’s work has been recognized through the receipt of four early career awards from the American Psychological Association, the Association for Behavioral and Cognitive Therapies, and the American Association of Suicidology; in 2011, he was named a MacArthur Fellow. 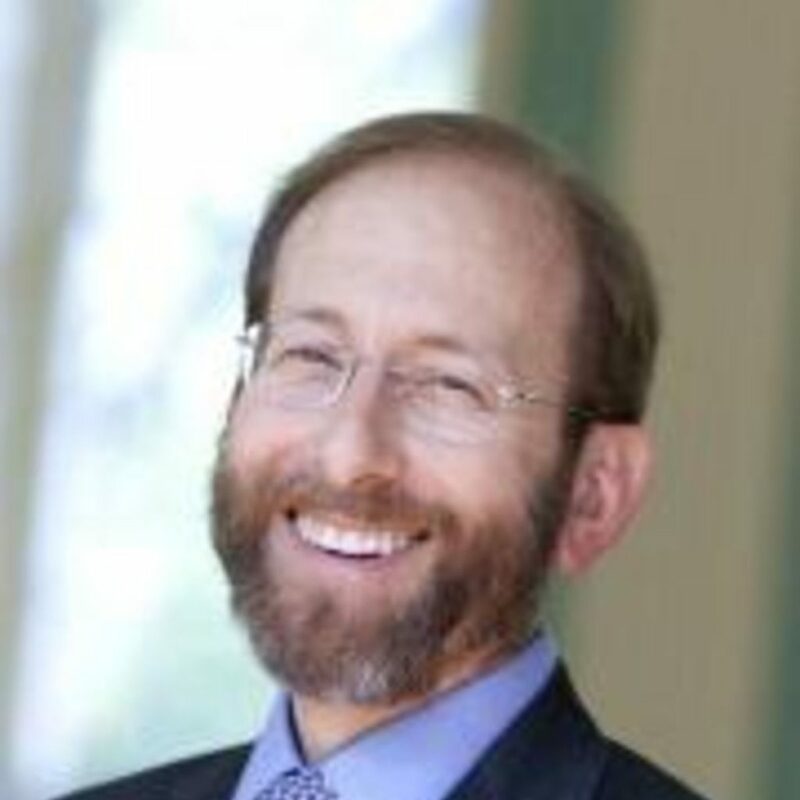 In addition to conducting research, Nock has been a consultant/scientific advisor to the National Institutes of Health, the World Health Organization’s World Mental Health Survey Initiative, the American Psychological Association, and the American Psychiatric Association DSM-5 Childhood and Adolescent Disorder Work Group. At Harvard, Professor Nock teaches courses on statistics, research methods, self-destructive behaviors, developmental psychopathology, and cultural diversity—for which he has received several teaching awards, including the Roslyn Abramson Teaching Award, Petra Shattuck Prize, and the Lawrence H. Cohen Outstanding Mentor Award. In 2017, he was named the Edgar Pierce Professor of Psychology at Harvard. Dr. Primm is a psychiatrist who has lectured and written widely on community psychiatry and cultural psychiatry, including two books she co-edited, Disparities in Psychiatric Care, published in 2010 and the 2012 book, Women in Psychiatry: Personal Perspectives. 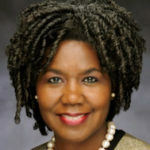 Well-known for her leadership in educating the public about mental illness, Dr. Primm produced the culturally-tailored DVD, Black and Blue: Depression in the African American Community. Dr. Primm was a physician executive at the American Psychiatric Association (APA) from 2004-2015 a period during which she led APA’s Division of Diversity and Health Equity and served as Deputy Medical Director. Prior to her service at the APA, Dr. Primm was Medical Director of the Johns Hopkins Hospital Community Psychiatry Program where she oversaw a variety of mental health services for adults. Dr. Primm is currently an adjunct Associate Professor of Psychiatry at Howard University, Johns Hopkins and New York University Schools of Medicine, and is Senior Medical Adviser for the Steve Fund. A Distinguished Fellow of the APA and a member of the American College of Psychiatrists, Dr. Primm has received numerous awards and honors including the Alexandra Symonds Award from the American Psychiatric Association Foundation in 2016. A graduate of Harvard for undergraduate studies, Dr. Primm received her medical degree from Howard University College of Medicine and psychiatry residency training at Johns Hopkins. She completed, also from Johns Hopkins, a master’s degree in public health and a fellowship in Social and Community Psychiatry. Dr. Pinder-Amaker has over 25 years of experience in college student mental health treatment, administration, and policy. She is the founding director of McLean Hospital’s College Mental Health Program, a unique initiative serving students from over 200 institutions of higher education, providing student-focused treatment; consultation to students, parents, and college professionals; and related research. Prior to McLean, Dr. Pinder-Amaker served as Associate Dean of Students at the University of Michigan. There, she was responsible for critical incident management, Counseling and Psychological Services, the Sexual Assault Prevention and Awareness Center, Services for Students with Disabilities and the university-wide College Mental Health Work Group. Dr. Pinder-Amaker is an Assistant Professor at Harvard Medical School who lectures and conducts workshops throughout the country on strengthening continuity of care, on how to bolster communication between campus- and community-based systems, eliminate barriers to mental health treatment, and better support students who hold marginalized identities. She has served as guest editor for the Harvard Review of Psychiatry’s special issue on college student mental health, is a member of the World Health Organization College Mental Health Survey Initiative and has published on the integration of student concerns into traditional models of care. 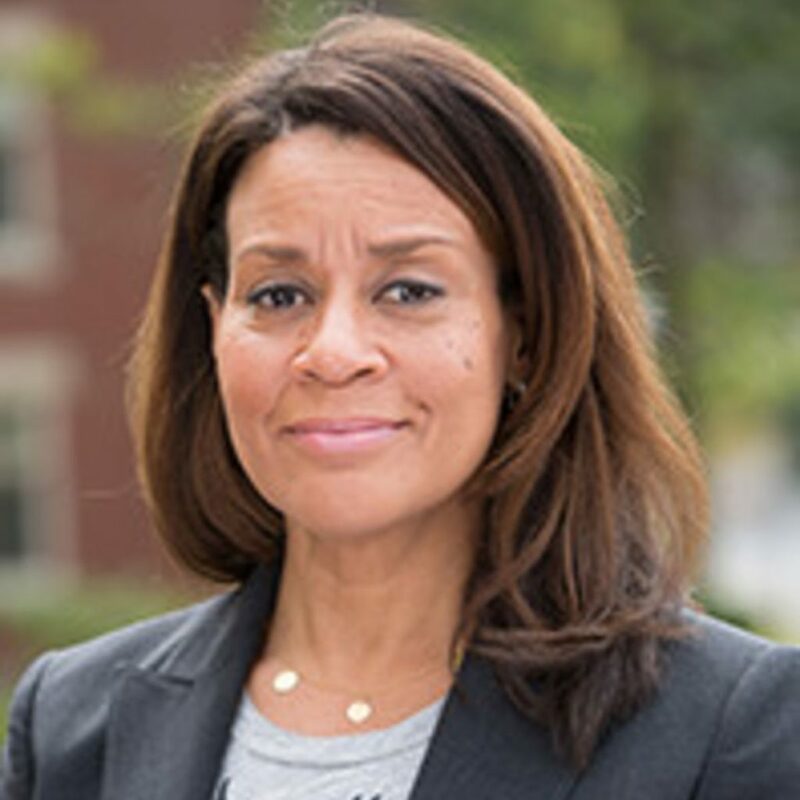 A graduate of Duke University, Dr. Pinder-Amaker received her Ph.D. from Vanderbilt University and completed pre-and post-doctoral fellowships in Clinical Psychology from Yale University School of Medicine and Duke University Medical School.